Why is our practice different? 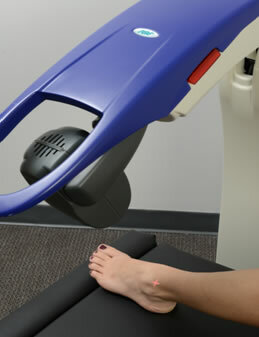 Our podiatry practice is the first podiatry practice in southern NJ to use the MLS Robotic Laser. 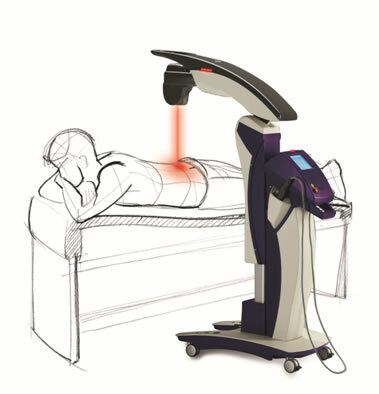 Our doctors and technicians are Certified in Advanced MLS Laser Therapy. This means we apply customized treatment protocols that are unique to our practice and each patient. We have used laser treatments for a wide variety of conditions.